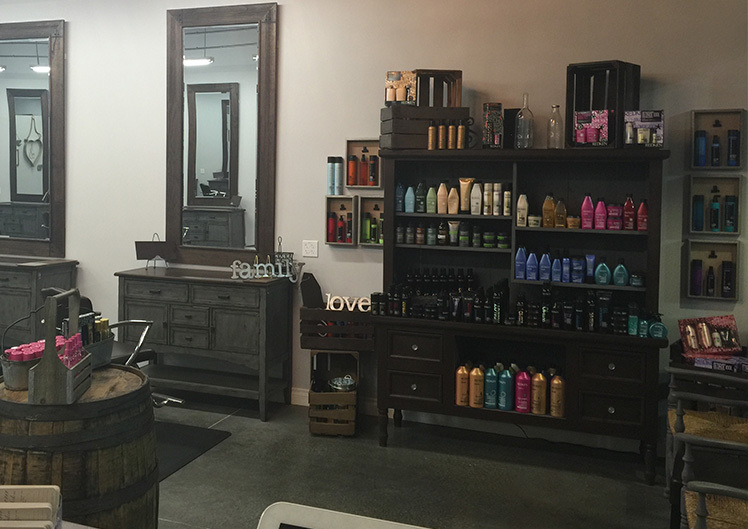 Segura Salon is committed to excellent customer service through customized cut, color and style services. 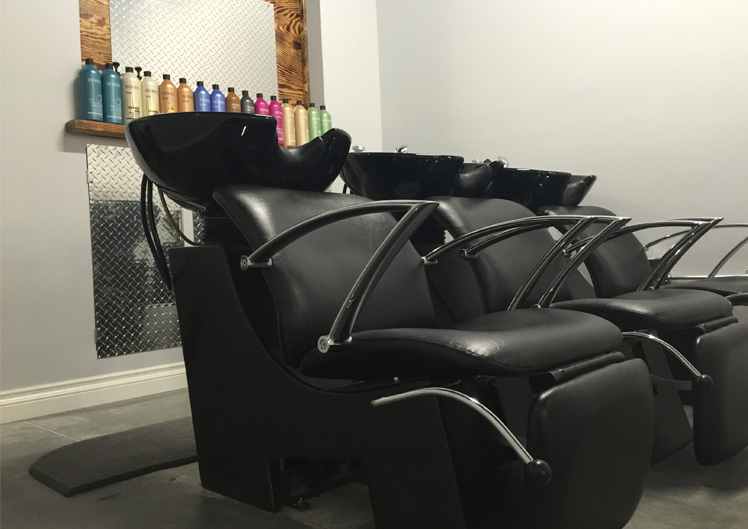 Experienced with all hair types including thinning, curly, wavy, straight, flat, and heavy hair. Where Sarah Segura and her stylists specialize in color, special occasion hairstyles, and much more.